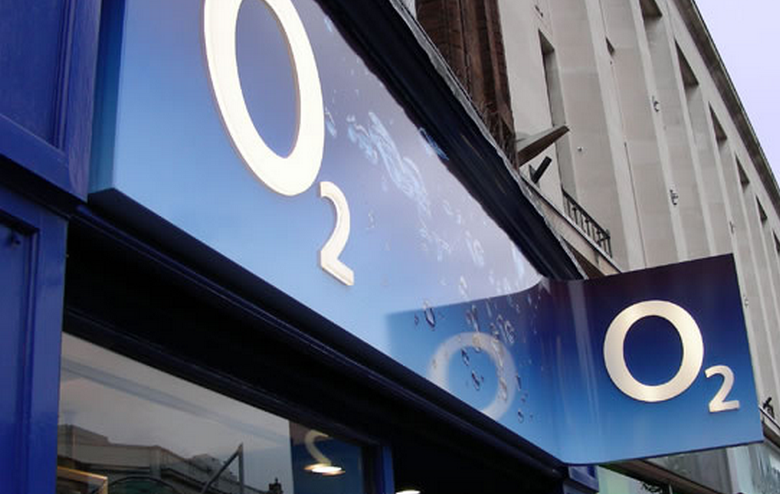 When the Lumia 800 went missing from the O2 website, some assumed that the cellular provider had pulled the handset. As it turns out, according to company, the phone is simply out of stock. Why that led to its dissappearnace from the website is a differnet question. To be frank, I don’t think it wise to call this occurrence a positive note for the handset’s fans, perhaps indicating that it is selling well. That the phone was allowed to lapse from the website, even while out of stock, is strange enough that it is doubt inducing; why not just mark it as unavailable? The Lumia 800, Nokia’s current flagship handset, has garnered mixed news in Europe, where it is on sale. Conflicting reports have made it hard to peg the handset’s total sales levels. Until Nokia feels the urge to share, we are frankly not going to know how well the Lumia 800 is performing, and that is a disappointment. The Lumia 800 is currently undergoing testing with both AT&T and Verizon here in the United States. Nokia wishes to place the handset at one of the two carriers as it would afford it a prime spot to recapture market share in the country. For now, that remains a wish. Nokia has an event planned for the upcoming CES event one that may contain the rumored Lumia 900 handset, or the Tango edition of Windows Phone, and should unveil the company’s plan to enter the US market. Time will tell. We’ll be on site and will bring it to you live.